Tim Morzel is an economist and planner with experience working on projects throughout the western United States ranging from large scale master planned communities to infill development and urban revitalization strategies. He has worked with clients in the public and private sector on projects that include real estate development feasibility, fiscal impact analysis, economic and demographic forecasting, and detailed market analysis. Tim specializes in projects that require complex financial and economic analysis that allows clients to better understand the level of risk and return associated with alternative development strategies. 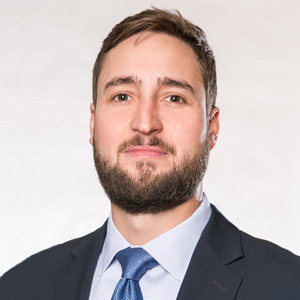 Tim has a Master’s Degree in City and Regional Planning from Cornell University in Upstate New York and a Bachelor’s Degree in Economics from the University of Colorado, Boulder. He is a member of the Urban Land Institute (ULI).